Maysoor are pleased to present to you all, the first in an exciting new series of documentaries that examine the struggles of students when learning the Arabic language. This innovative initiative is the first of its kind and aims to show learners (new & old) of the Arabic language, the journey that others have had to undertake in order to gain competency in Arabic. Often times when we come across someone who has learned a new language, we usually see the 'final product'; a bilingual speaker. However, seldom do we get a glimpse of the obstacles and challenges along the way. 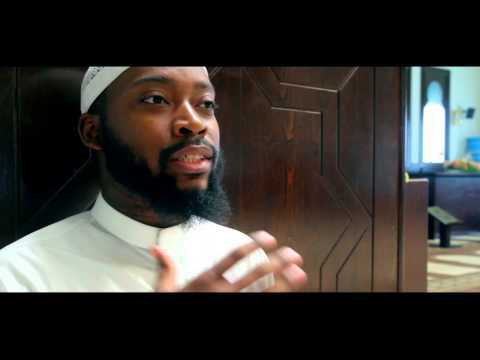 The full documentary will be out soon inshaAllaah and features Abdul Wahhab Faulk, an American student from North Carolina.